After its annoucement at E3, it's time to get a real look at some in-game footage of Dishonored: Death of the Outsider with this first gameplay trailer released by Bethesda. 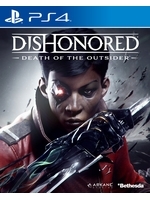 The standalone game from Arkane Studios, releasing September 15, sees Billie Lurk on an impossible mission that will take players through the underbelly of Karnaca and with new supernatural abilities, weapons and gadgets. 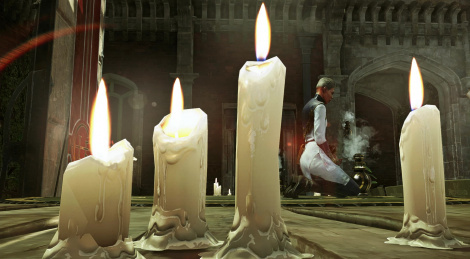 i'm all for more dishonored, because i can't imagine we'll get any more after this is released. Performance issues seemed to be a big factor too.